With modern special effects, it’s almost easy to make a film that scares the pants off of people. In the early days of cinema, however, it wasn’t nearly as easy. Special effects were primitive. Makeup was rudimentary. Speech didn’t even exist! Still, these films manage to not only induce nightmares when they were released. Decades later, they still stand up as total creepfests. Without further ado, here are 10 of the scariest films of all time. You can actually catch some of them on YouTube, which we would wholeheartedly encourage you to do. Based on Dracula, this F.W. Murnau masterpiece changed not only the horror genre, the entirety of the film industry, regardless of genre. 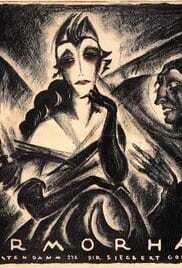 It features Max Schreck in his most recognizable role, as Vampire Count Orlok. Even beyond the basics makeup, Schreck’s eyes and movements are the definition of menacing. 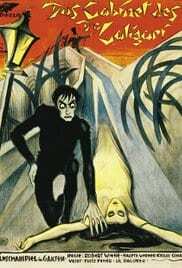 Let we think Nosferatu completely owned the genre in 1922, Häxan: Witchcraft Through the Ages is a mockumentary that depicts the progression of witchcraft through the centuries. The costuming in this film is extraordinary for the time in that, by today’s standards, it is still way beyond creepy. Pair that with convincing ritualistic scenes and religious overtones and you get yourself a timeless classic. We’ve got sculpture. We’ve got sorcery. We’ve got religious persecution in an actual historical context. Who could ask for anything more? In this silent masterpiece, Rabbi Loew creates his Golem from clay, then, using sorcery—yes SORCERY!—brings said Golem to life. Why? To protect the Jews of 16th-century Prague from persecution, of course! At first, it might be easy to dismiss this as one in a long list of adaptations from Gaston Leroux’s literary masterpiece. Two things, however, set it apart from the rest. The first is Lon Chaney. As a horror legend, any marquee that featured his name was sure to draw crowds. He was a legend in his own time and this film is one of the reasons why. 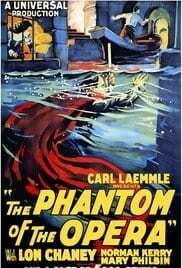 The other reason is that this is a film about a phantom at an OPERA! You know, the kind that features lots of singing and has been a Broadway hit around the world since forever. Only, this is a silent film. No singing. Yet, it’s one of the most intriguing and terrifying films of all time. At a fair, Dr. Caligari, sets up his tent to display a somnambulist, Cesare, who has been in a sleep-like state for 23 years. Cesare, however, can predict the future from this state. When a customer asks Cesare about his fate, Cesare tells the customer he will die before dawn and… sure enough, it happened. Everyone suspects Cesare of the crime and Cesare then kidnaps a young lady. To get to the bottom of this mystery, the authorities track down Dr. Caligari who is escaping into a madhouse! Pretty heady stuff for a silent film! Lon Chaney makes the list again—this time as Alonzo, the apparent armless knife thrower and gun shooter. As it turns out, he has arms and is a burglar on the lam using this disguise to lie low. At the circus, Alonza has an object of his affection: Nanon, the circus owner’s (Zanzi) daughter. Nanon, however, likes the strongman, Malabar. When Zanzi discovers Alonzo’s secret, Alonza has no choice but to kill him, unknowing that Nanon is witnessing the whole thing. Then things get REALLY complicated! 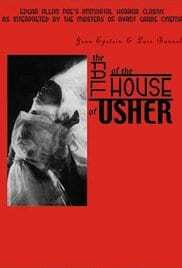 Adapted from the short story by frightmeister, Edgar Allan Poe, The Fall of the House of Usher has been done several times, including the notable 1960 version directed by Roger Corman. It’s the 1928 version directed by Jean Esptein, however, that really gets our attention. It features sickness, art, ghosts, and more. All of this in a silent film with extraordinary direction make this one a classic. From F.W. 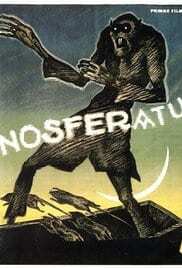 Murnau, who also gave us Nosferatu, comes The Haunted Castle. 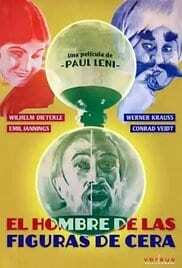 You might not expect much from such an unremarkably titled movie, which might be just why this adaptation from the book by Rudolf Stratz is so remarkable. This film features a castle, a count, aristocrats and a murder accusation that the accused vows to prove false by finding the real murderer! 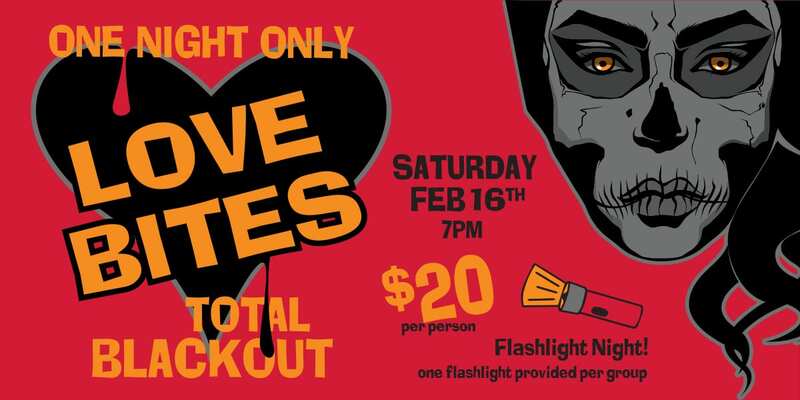 If you need a good reason to see this film, we will give you three! First, the outstanding silent-era special effects. Next, the timeless tale of the Grim Reaper. Finally, it’s impact on an army of directors that include Bergman and Kubrick. 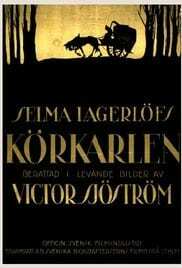 Adapted from the Swedish folk tale, the story reveals that the last man to die before the stroke of midnight on New Year’s Eve, must drive the phantom carriage for the whole next year. How’s that for a bummer of a resolution? 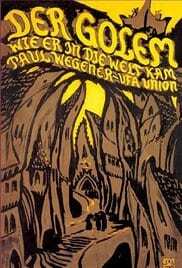 This German gem from the silent era weaves quite the tale. The owner of a wax museum hires a writer to pen the tales of three of the wax figures on displays (Harun al Raschid, Ivan the Terrible and Jack the Ripper). While on commission, the writer falls for the owner’s daughter and, along with her, they fanticize outlandish stories about the figures, working themselves into the macabre tales. There you have it. What would you have added to the list? Don’t be silent on the matter. Feel free to add your comments below.